What do George Clooney, a good tailor, and an impressive shoe collection have in common? They’re all examples of what it takes to be a well-dressed man, according to Dr. Pancholi. And he should know. 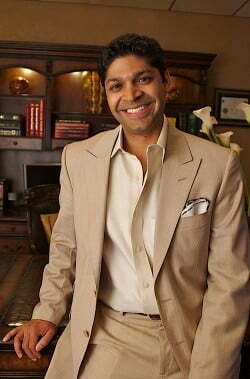 Dr. Pancholi was recently featured as one of the “City’s Best Dressed Gents” by Luxury Las Vegas Magazine. Why should you care if your cosmetic surgeon has a refined sense of style? An eye for fashion reflects not only an appreciation for beauty, but also an understanding of balance and proportion. Maintaining a top-notch look also requires a sense of what is flattering to the individual. A cosmetic surgeon’s ability to assimilate all of these factors is key to creating results that enhance your appearance in a natural-looking way. 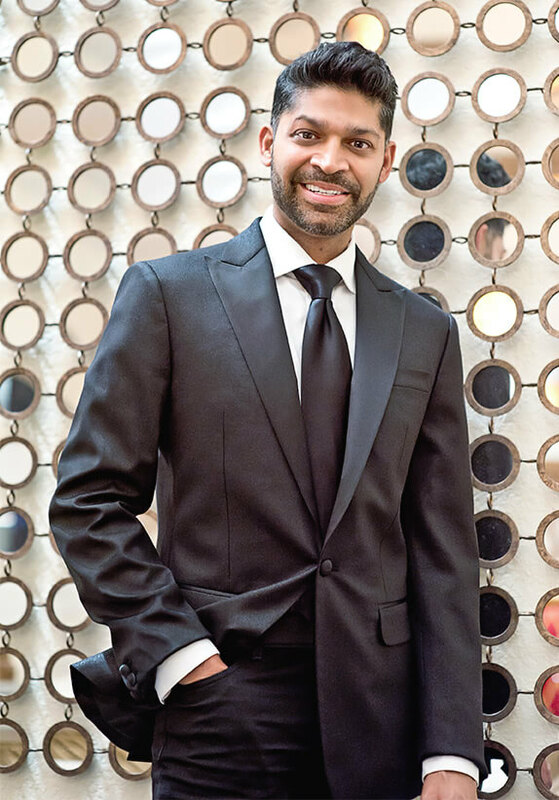 If you want to learn more about Las Vegas’ Best Dressed Gents, read the full feature in Luxury Las Vegas, and find out Dr. Pancholi’s worst fashion faux pas ever! 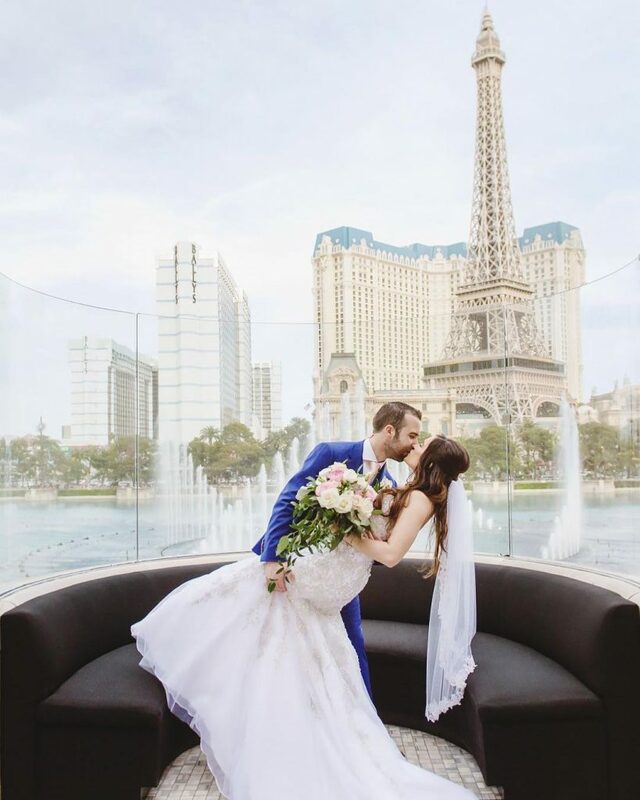 Launching Las Vegas 2018 Was Record-Breaking—And We’re Excited to Announce Our First-Ever Tie!